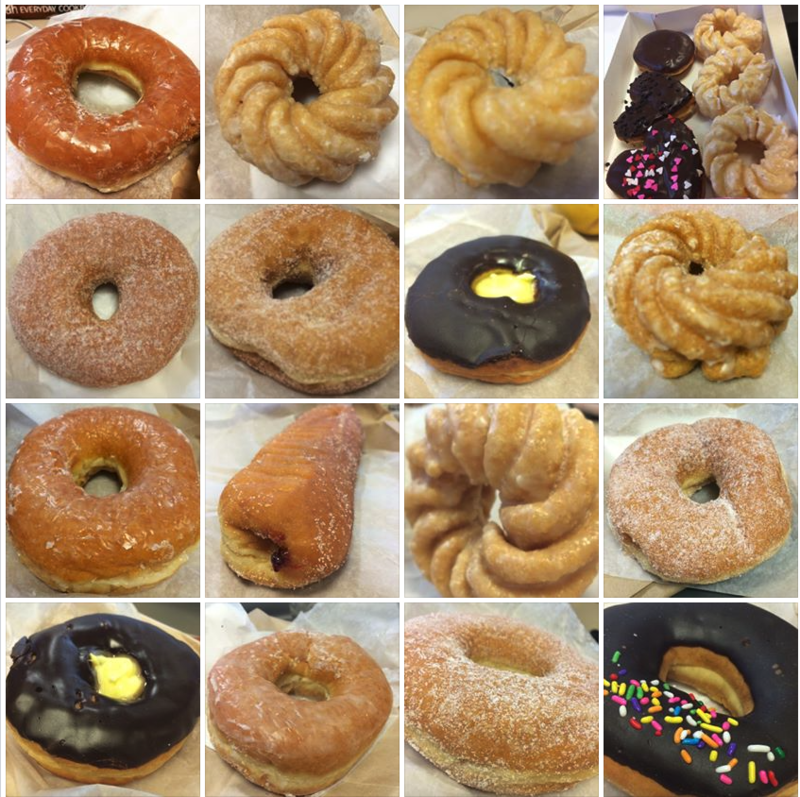 This is a series of photographs posted to Instagram of every donut I have eaten since 2013. I eat donuts to cheer myself up in the face of the existential abyss of the morning commute to my day job. I post other morning pastries on occasion but never bagels.